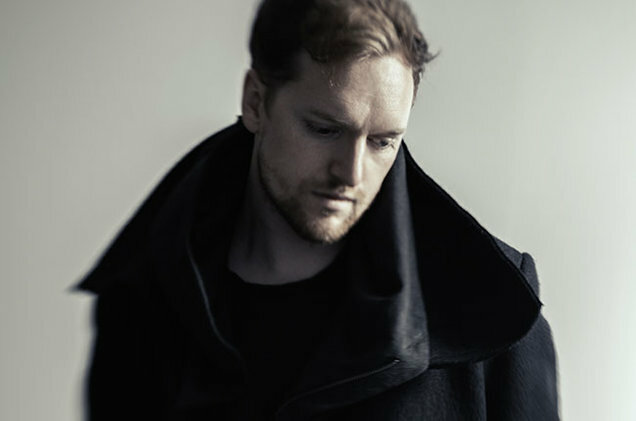 SOHN is Christopher Taylor, an English ambient/electronic musician and producer, based in Vienna, Austria. His latest album, Rennen, is out now and can be purchased here. "I'm not really working in the same way that a lot of electronic producers are; I'm working with instruments."